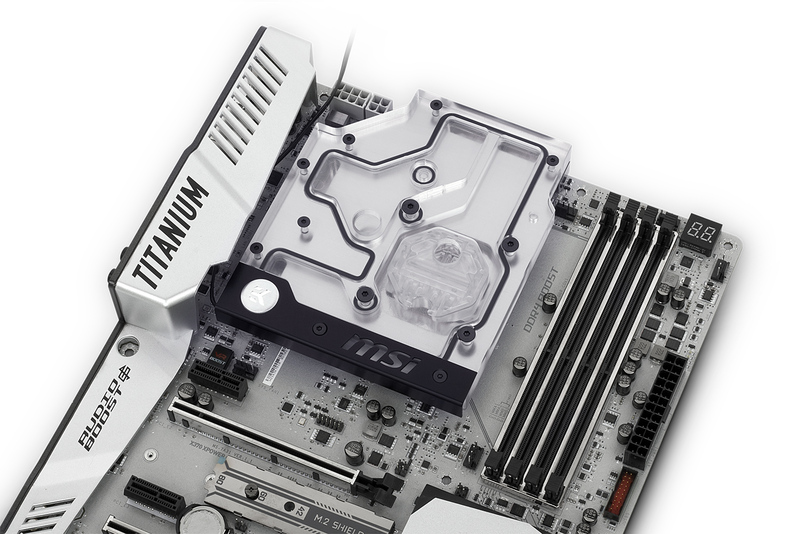 EK Water Blocks, the Slovenia-based premium computer liquid cooling gear manufacturer is proving its market leadership once again by releasing a new AM4 socket based monoblock tailor made for the MSI® X370 XPOWER Gaming Titanium motherboard. The EK-FB MSI X370 XPower RGB Monoblock has an integrated 4-pin RGB LED strip which makes it compatible with MSI® Mystic Light Sync, thus offering a full lighting customization experience! This is a complete all-in-one (CPU and motherboard) liquid cooling solution for the new AMD® X370 Chipset AM4 socket based MSI® X370 XPOWER Gaming Titanium high-end motherboard that supports the latest generation of AMD® Ryzen™ and 7th Generation A-series/Athlon™ processors. 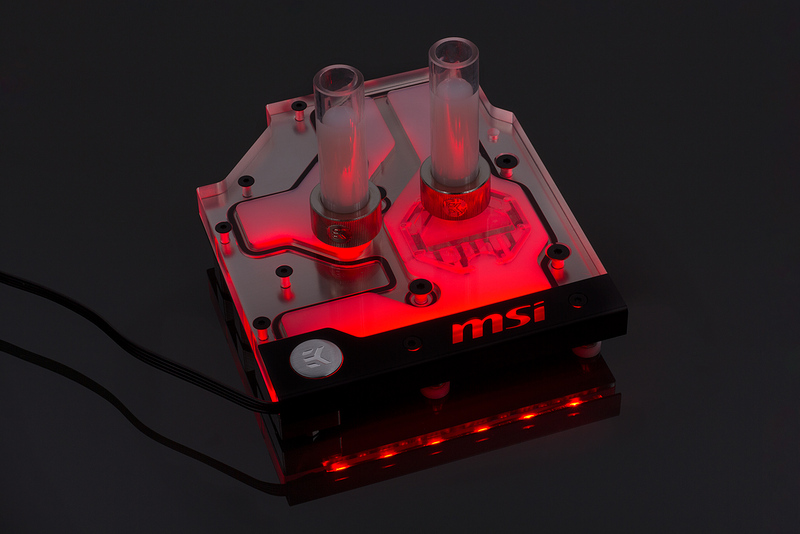 Designed and engineered in cooperation with MSI®, this monoblock uses award-winning EK-Supremacy EVO cooling engine to ensure best possible CPU cooling. This water block directly cools AMD® AM4 socket type CPU, as well as the power regulation (MOSFET) module. Liquid flows directly over all critical areas, providing the enthusiasts with a great solution for high and stable overclocks. Like with every EK monoblock, EK-FB MSI X370 XPower RGB features high flow design and this monoblock can be easily used with the system using a weaker water pump as well. 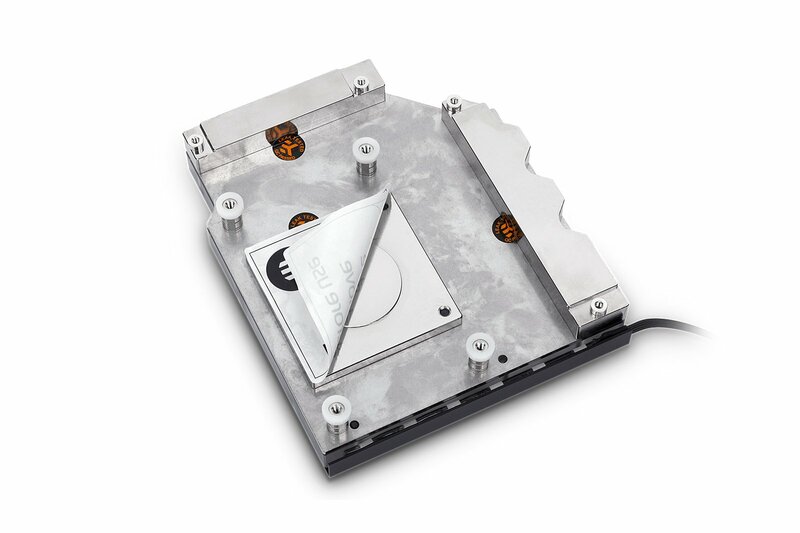 This AM4 socket based monoblock also comes with a new redesigned cold plate. 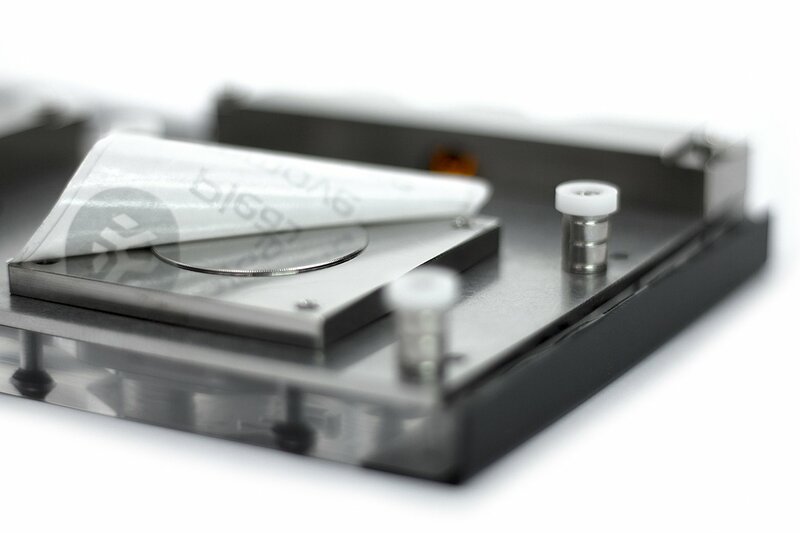 The new design ensures that the monoblock has better mechanical contact with the IHS of AMD® AM4 socket based processors, thus enabling better thermal transfer. 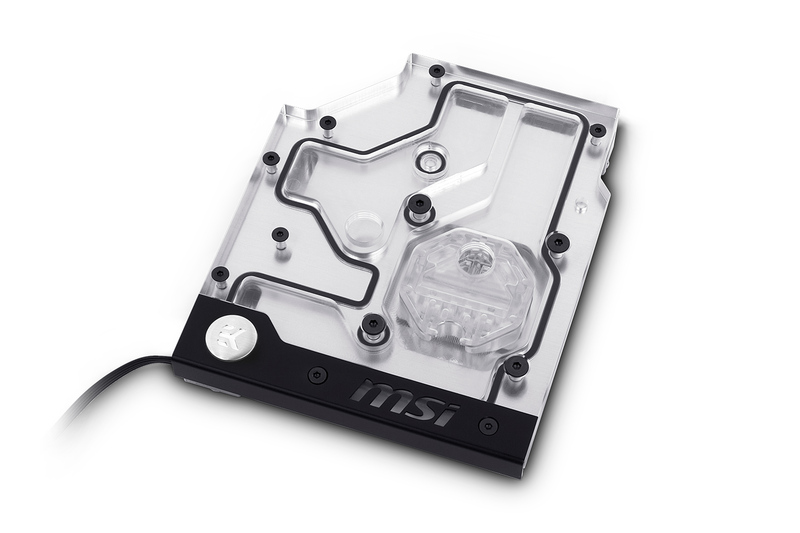 EK-FB MSI X370 XPower RGB Monoblock is made in Slovenia, Europe and is readily available for purchase through EK Webshop and Partner Reseller Network. In the table below you can see manufacturer suggested retail price (MSRP) with VAT included.